Leaders are not born, they are made. 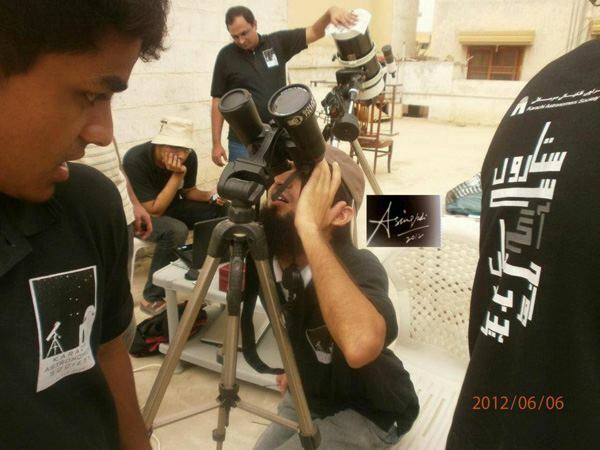 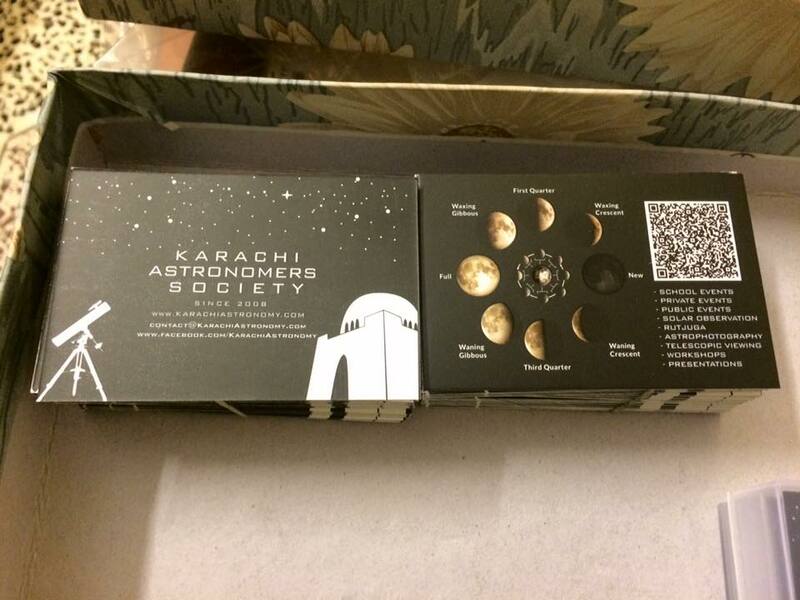 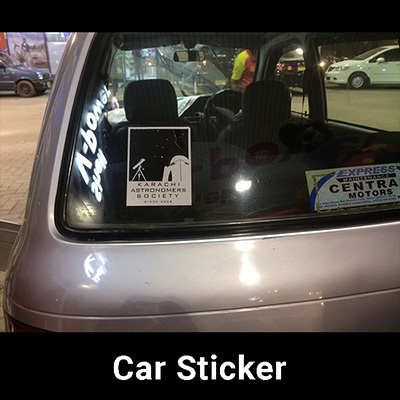 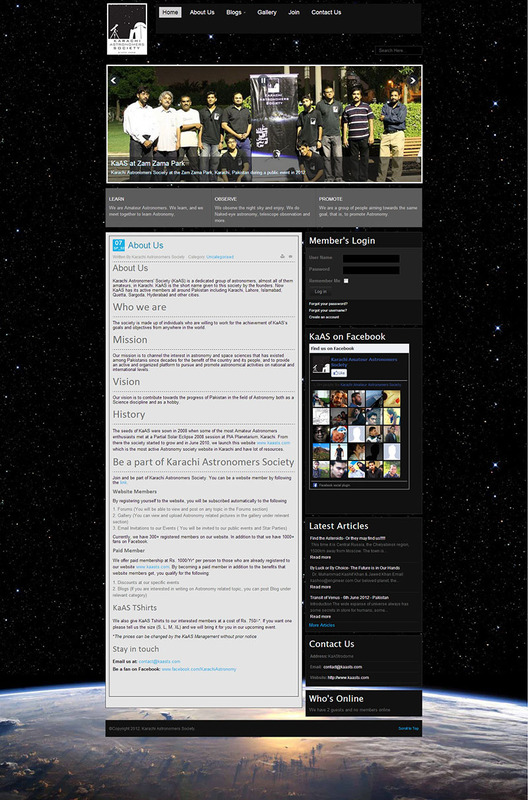 I started Astronomy in 2007, founded an Astronomy club in 2008 and then co-founded Karachi Astronomers Society (KAS). 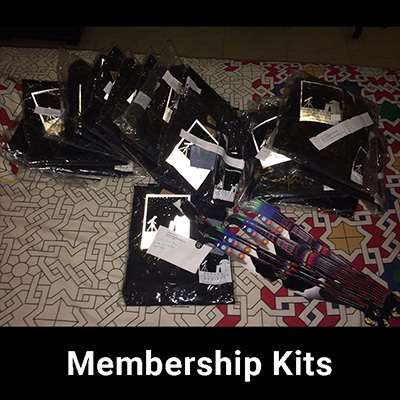 As the founder, I took up lot of responsibility voluntarily including event management, funds raising, plan, branding and digital marketing. 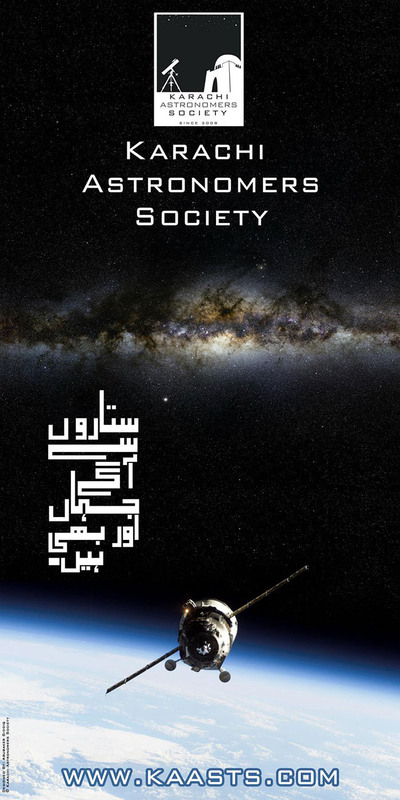 Here is some of my remarkable volunteer work done for Karachi Astronomers Society since 2010 when it was established formally. As General Secretary I started arranging events when I was appointed as GS in late 2012. 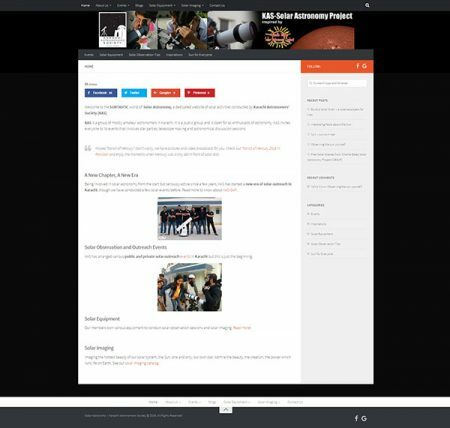 Before that I still used to arrange events if requested by the team or sometimes voluntarily and most of the time taking initiative by myself. The 1st four events in the below list are before 2013. 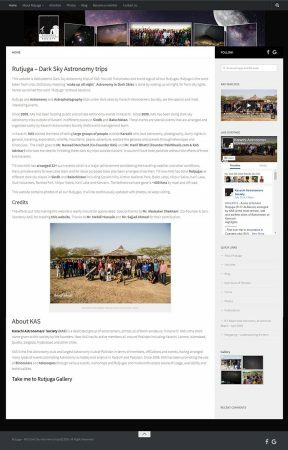 These must be mentioned as they were the most amazing Rutjuga’s, adventurous ones since the birth of KAS and were all arranged by me even before I was GS.